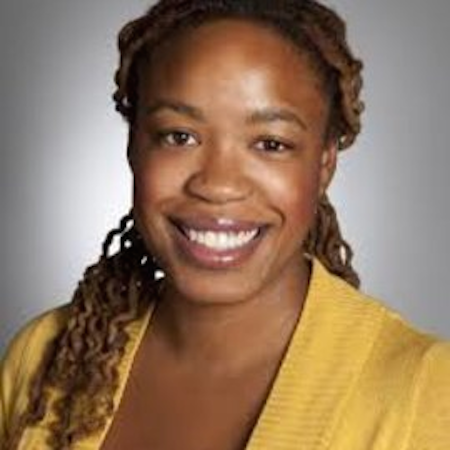 Heather McGhee is a Distinguished Former Fellow and former president of Demos, a public policy organization “working for an America where we all have an equal say in our democracy and an equal chance in our economy.” Her opinions, writing and research have appeared in numerous outlets, including The New York Times, The Nation, and The Hill. She has received New York University’s McSilver Award for Leaders in the Fight Against Poverty, and Citizen Action of New York’s Progressive Leadership Award. Over the years, McGhee’s work has had a profound influence on public policies and issues. Her efforts at Demos as both staff member and president have led to achievements that include: landmark consumer protections to rein in credit card abuses and save consumers over $50 billion in fees; critical contributions to policies that rewrote the rules for how financial institutions operate; billions in wage increases at large companies and for government contractors; four million low-income voters registered at DMVs and public agencies; and pro-democracy reforms, such as public campaign financing, same-day registration, and automatic voter registration, won in a dozen states and Washington, D.C.